This table is ideal for family reunions, picnics, camping trips, buffets and barbecues. 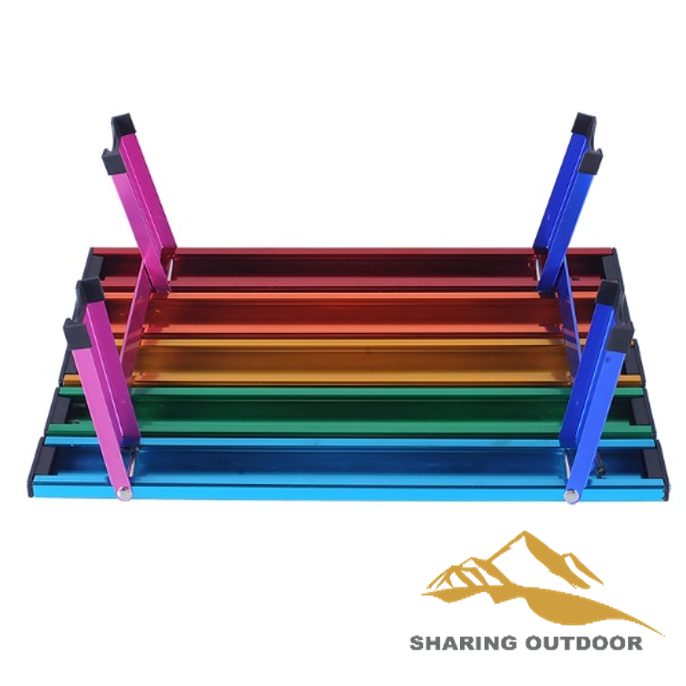 Made of aluminum, the table has sturdy structure and has long service time. 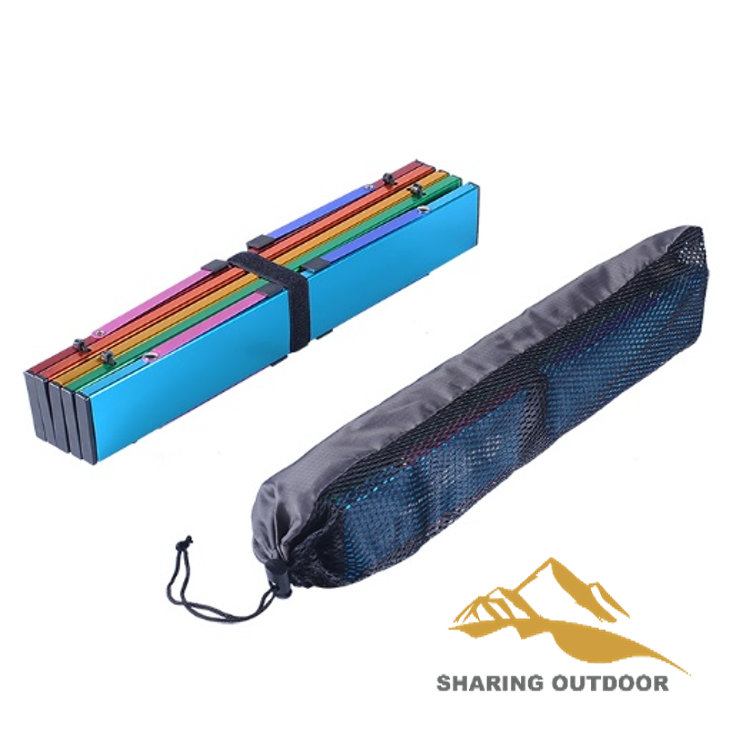 It can fully roll up, which can save space and will be easy to transport and store. Looking for ideal Outdoor Picnic Ultra Light Desk Manufacturer & supplier ? We have a wide selection at great prices to help you get creative. 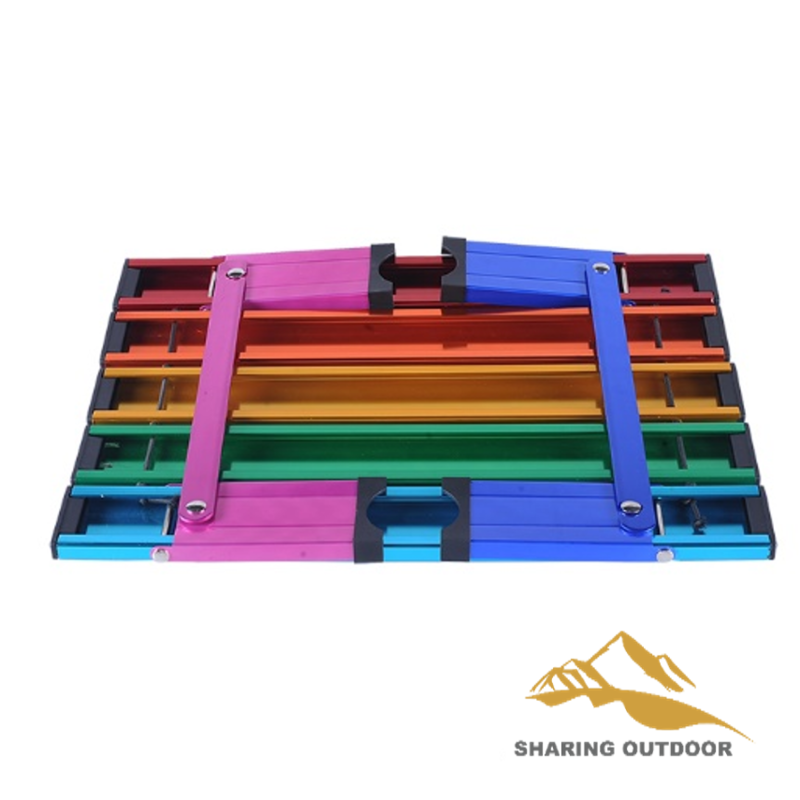 All the Folding Camping Outdoor Picnic Table are quality guaranteed. 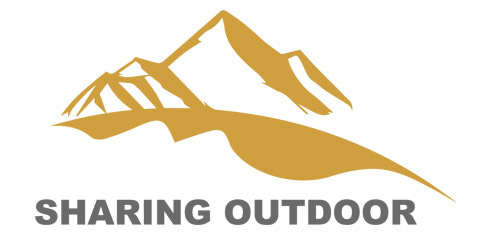 We are China Origin Factory of Foldable Camping Picnic Travel Light Desk. If you have any question, please feel free to contact us.